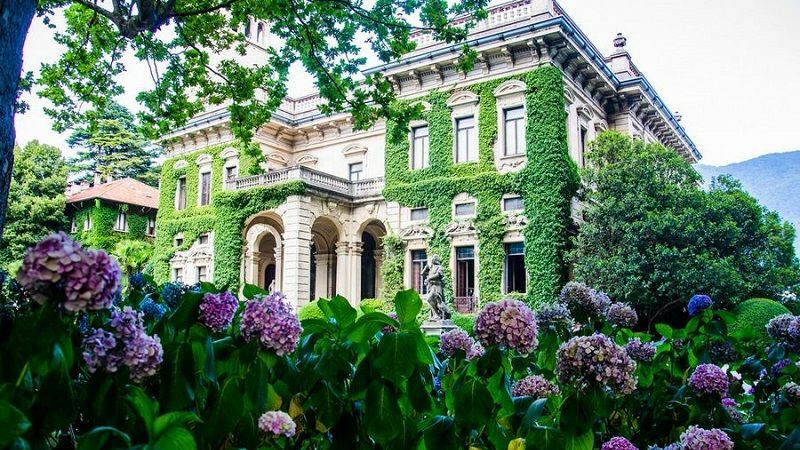 Villa Erba is a magnificent and imposing villa of the 19th century. Located in Cernobbio, on the shores of Lake Como, the building was designed in accordance with the standards of the Italian Mannerism. 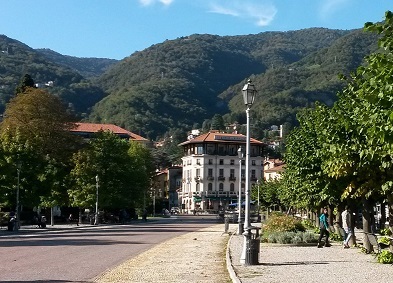 Its ancient park offers a delightful botanical walk amongst trees, groups of flowering shrubs, and elegant multicolor flower beds on the lakefront, providing a wonderful sight of Lake Como. 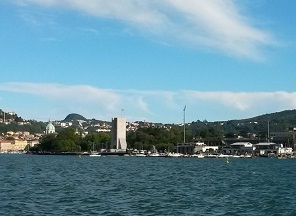 Villa Erba is currently the location of many international events and conferences. People can rent the ground floor halls of the villa in order to organize events of any kind, such as weddings, conventions, meetings, and exhibitions. The main building of Villa Erba spreads over a square plot, with wide stairs that slope towards the lake and a grand entrance portico on the other side. The villa has several features typical of the period in which it was built, such as the panoramic tower that connects the noble part of the villa with the service wing. The interior decorations were designed by Angelo Lorenzoli, who was supported by Ernesto Fontana for the creation of the frescoes. The outdoor spaces are full of sculptures by Mazzucchelli, such as the two lions placed at the sides of the carriage entrance. The wide gardens that surround Villa Erba are the result of the care of past owners, who enriched it with exotic trees and several species of plants. 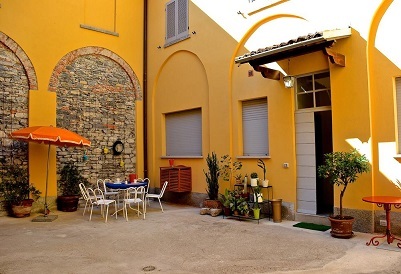 Villa Erba is located on the site where the Benedictine monastery of Santa Maria Assunta once stood. In 1816, the area was acquired by the Countess Vittoria Peluso, who turned the convent into a sumptuous noble residence with a large English-style garden. After the death of the Countess, there were several changes in ownership. In 1882, Luigi Erba, son of Carlo Erba (founder of the first Italian pharmaceutical company), took over the property and ordered the construction of a new and richer villa, as a demonstration of the family’s economic power and nobility. Luigi entrusted the project to Gian Battista Borsani and Angelo Savoldi, two of the most esteemed architects of the period. At that time, the Erba family often invited artists and politicians, carrying out an intense cultural and social life. After the death of Luigi Erba, the villa was inherited by his daughter Carla. Her marriage to Duke Giuseppe Visconti di Modrone led to the birth of Luchino Visconti, who later used the villa as his summer residence and as the setting for several movies. In 1986, Villa Erba was bought by a public consortium to use as an exposition and congress center.